• USB slip ring is designed for USB signal,apply to transmit USB1.0/USB2.0, it can tansmit signal stably, without code loss, has low insertion loss. • It can combine with signal cable and power cable,can transmit 8 channels USB in the same time. 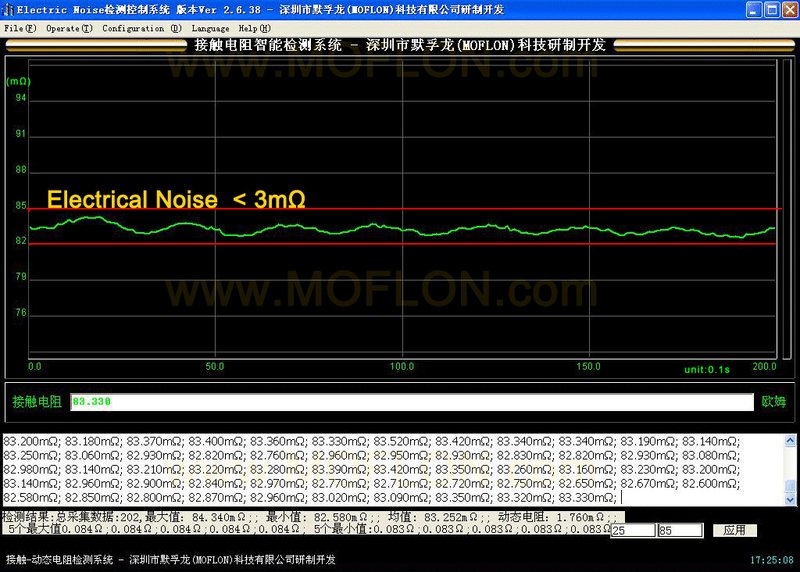 • Using military depositing technique, precious metal and super hard gold-plated processing, Moflon's USB slip ring has minimum BER error rate and high signal-to-noise ratio(SNR). What is usb slip rings? 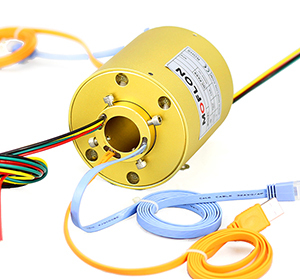 USB slip rings can get USB signal from stationary part to rotating part when 360°continually rotating, at the same time, usb wires is not twisted. USB slip rings are used for all kings usb device, usb equipments and so on. Havn't find standard USB slip rings size to fit my application?